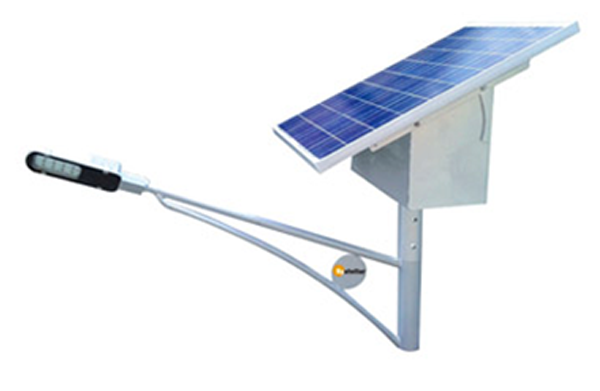 Hatkesh Engineering Solar Lights are available in various models. We are offering street lights in LED base as well as CFL base. It is very much useful in Big Residential Societies, Apartments, Hospitals and Holy places. It has very low maintenance having Roof mounted solar Panels and Battery stand mounted on pipe. We are also offering Dawn to dusk operation programmable charger where Bulb starts automatic in evening and cut off in the morning. Looking for Solar Street Light manufacturer in Gandhinagar, Solar Street Light supplier in Gandhinagar ? Contact Hatkesh Engineering for Solar Street Light exporter from Ahmedabad. Inquire at hatkeshengineering@gmail.com or call at 9898105579, 26461285. TEL : 26461285, (M) :9898105579.